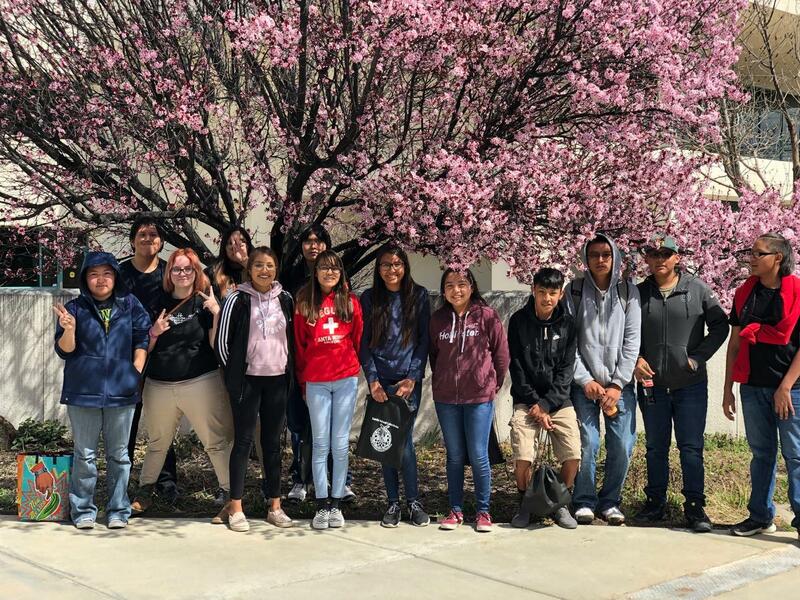 Mesa students attended the 2019 Dream Catchers Science Program on April 5th at San Juan College hosted by Sandia National Laboratories. They were separated into groups with students from other schools attending. 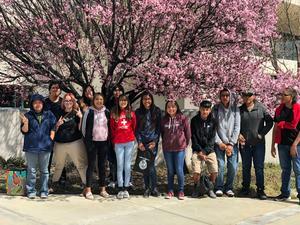 The students learned about Project Management, Fuel Cell Cars, Chemical Engineering and Intro to Virtual and Cloud Computing.